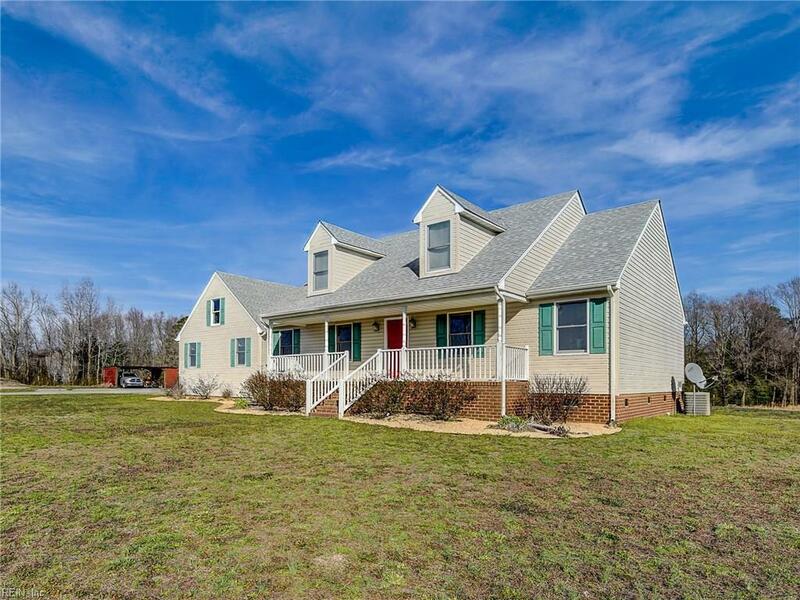 1952 White Marsh Rd, Suffolk, VA 23434 (#10242668) :: Abbitt Realty Co. This is a one of a kind property! 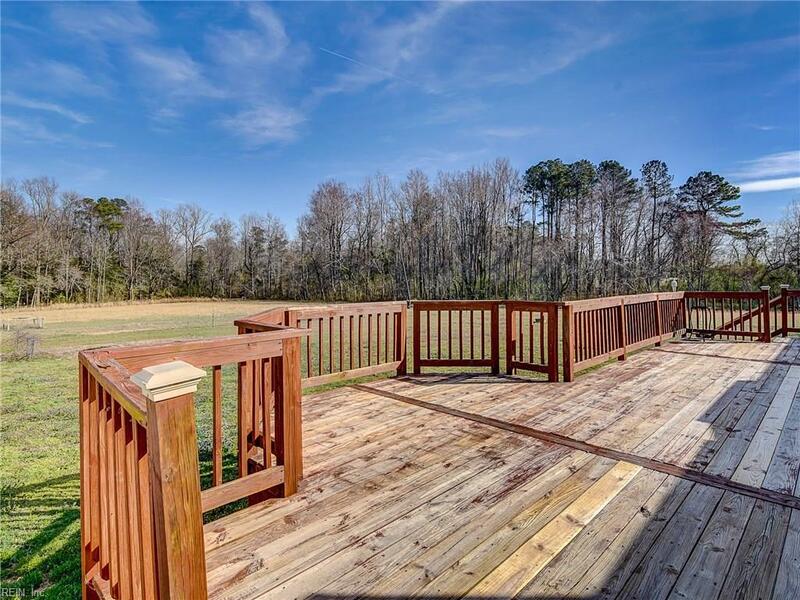 Just under 16 acres in Suffolk for under 400k! It's a steal! 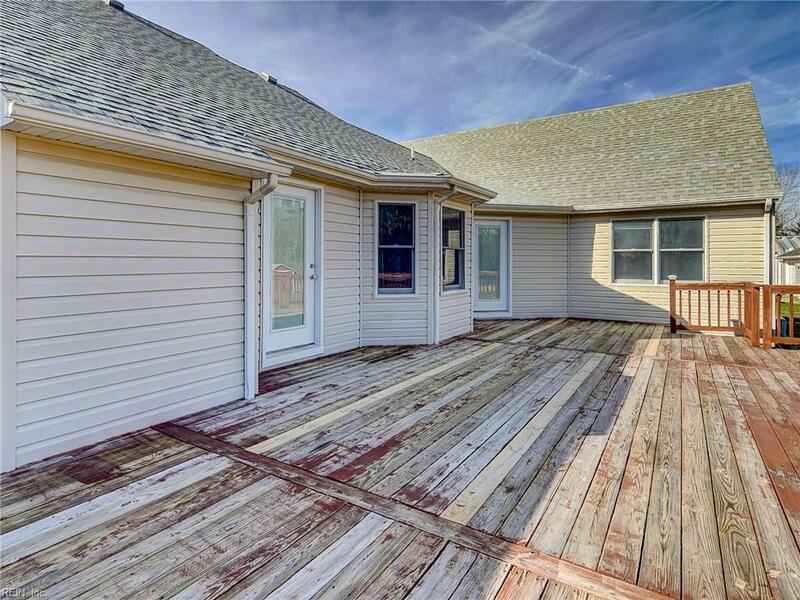 The home has been meticulously maintained by the sellers and has already been fully fenced in so you can have chickens, goats, horses, etc! 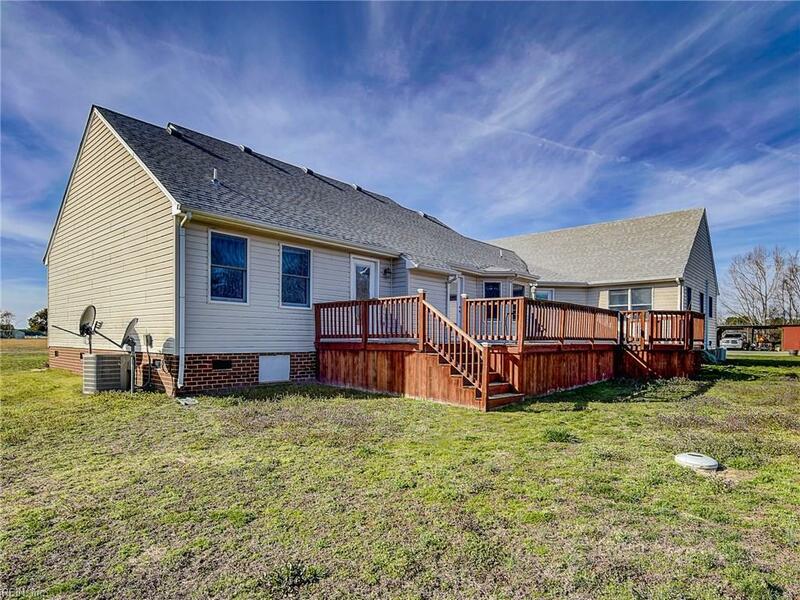 Plenty of space to grow on this property! Call for your own tour today!